Perfect for Study and Personal Use! With it's extensive notes, commentary, and cross-references, the NABRE will promote a deeper love and understanding of Scripture in the home, parish and school. 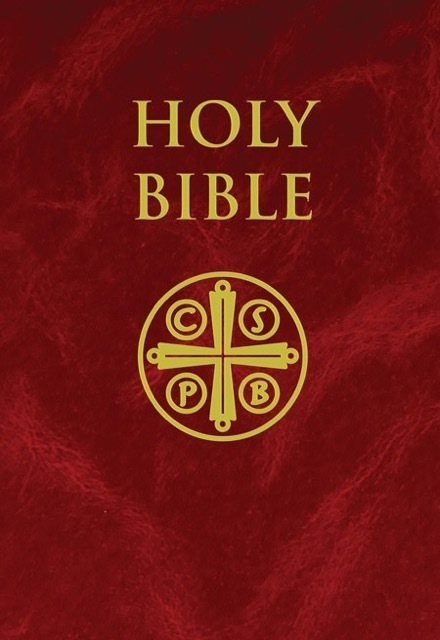 In addition to its wealth of study material, each Saint Benedict Press NABRE features a 3 year liturgical cycle of Sunday readings, a 2 year liturgical cycle of daily Mass readings, a listing of Popes, and a manual of favorite Catholic prayers.